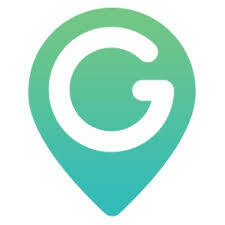 GeoZilla apps are NOT continuously using GPS in the background; they track location in a passive mode upon a significant change in location. GeoZilla is running in the background just to be able to receive a notification with a new location from the phone system when you move significantly. In this mode, the location is detected by the phone by using signals from cell towers; most of the time, GPS hardware is not even needed and powered off to save you battery time. Getting live location data is also done efficiently. Upon forced location update, when you open the app or request your family member or friend's location by tapping the refresh button in the app, the platform will send a silent push to your friend's device to ask for a new location update.